The cards and letters have stopped coming. Everyone else has moved on. They are able to laugh at the jokes in the movie. They enjoy their rainy days as much as the sunny ones. But not you. Every mor ning you wake up and it still hurts, just like it did months or even years ago. The holidays only seem to make it more difficult. How can they move on? Don’t they understand how hard this loss was? Am I the only one who feels this way? Grieving is one of those unique things that hits almost every person in a different way. We’ve been given stages of grief like shock, denial, anger, bargaining, depression and acceptance. 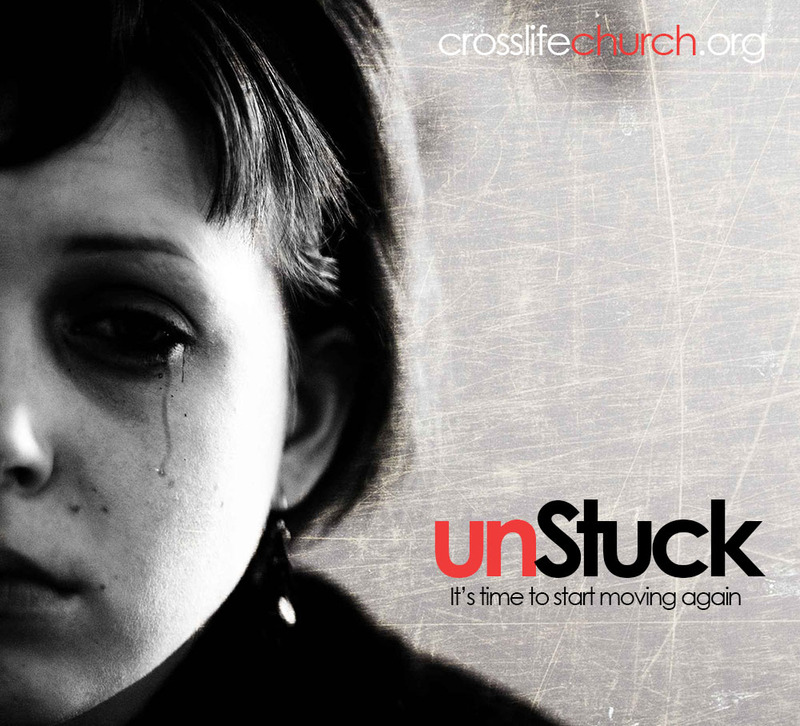 But not everyone experiences all of these stages, and there’s no “time-table” to overcoming our deep losses and hurts. So how do we move through grief if we don’t know exactly what stages to expect, or how long it will last? This is where the Gospel can step in. The gospel does not tell us to ignore the pain or try to spiritualize it away. But it does tell us that we can grieve differently. We all get stuck for a lot of different reasons, but over an over again I’m finding that the solution to moving again is found in properly grieving our losses. Grieving with hope. What does that mean? There’s a lot to this, but here are a few things to consider as you deal with great loss or help those who are dealing with great loss. Grieving is not done in isolation. I think I’m most amazed when people are willing to come and share their hurts with their church family even when everything within them is telling them to isolate. Just sitting in your room by yourself over and over will not help you work through your grief. God built us for relationship and that’s part of the point in the Thessalonians passage. We don’t grieve alone. If you’re the one grieving, find a group where you can be accepted even in the midst of your hurt and just show up. As you’re able to share your stories, you’ll find healing beginning to make it’s way back into your life. Grieving is best done through an eternal perspective. Did you catch that above? Jesus died and rose again. This is why we can grieve differently. The gospel reminds us that the kingdom is here and now, and the kingdom is coming. God is recreating and redeeming. He is making all things new. Yes, you’ve lost, but God can work that loss to His glory and even your good. It’s not over – it’s only just beginning. Our Lord is alive and He has conquered death and the grave! Don’t go quoting Romans 8:28 to someone who has just suffered a great loss, but through your living help remind them that we have so much to look forward to. You are not alone. There are so many people on the planet who have worked through grief and are working through grief. You aren’t alone. Even more – God gave His only son for you. He suffered that you might gain. Our Lord understands. Even Jesus himself expressed his hurts. But the wonderful truth of the gospel is this – He cares for you. But I can hear the still small voice trying to break through all of my selfishness and my cultural norms. The voice that says, “There’s more two life than two Hondas, a dog and an open concept home.” Do we really believe the word of God? Do we really believe in the WORD of God, Jesus? Are we willing to change our lives and have them changed because of what we He has done? I’m so thankful for people like Francis and Lisa Chan who so clearly remind us, that this ain’t it. Eternity awaits. We have an opportunity to lay up treasure in heaven now, but will we do it? Tonight I watched this video and it almost did me in. It’s 13 minutes long. But you’ve got to watch it to the end – and I mean to the very end. Are you living for selfish pleasure or living to find your pleasure in seeking the Kingdom? My Devotions today were from Matthew 25. I’ve read that passage a hundred times. But it never stops convicting me and encouraging me to passionately pursue what’s important. 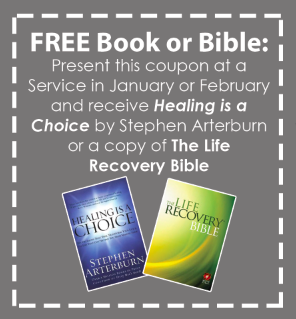 If you get the opportunity to read the book or attend our series, I hope that you will let the Lord speak. That for just a little bit you’ll set aside yourself and ask God to change your heart. Who knows, maybe, just maybe, He will. Come join us on Sunday Mornings at 10:30! Our fall series is under way. 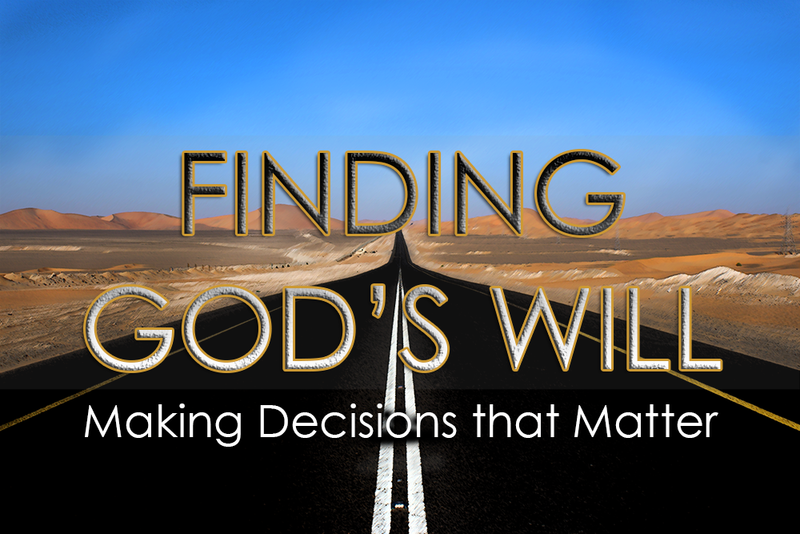 Ever wondered how to determine God’s Will? The scriptures give some very clear direction when it comes to discerning the will of God. We hope you will join us in October and November as we take a closer look at decision making for the believer. This song has really been a blessing to me in recent weeks. It’s a great reminder that God is inviting us to be a part of HIS story. We can’t always see how he’s working it out, but our responsibility is simply to surrender. It is amazing what God will do with a surrendered life. If you haven’t checked it out before, take a look at Steven Curtis Chapman’s story concerning the loss of his daughter. “Right after the accident, I started just running because I just didn’t know what else to do,” Will said, referring to what he did after making sure other family members were responding to Maria. “I just wanted to run and just be away — as far away from the site of the accident as possible — and just started running and was planning on just running as far as I could. Then see if you can spot Maria’s word “SEE” in the following video. I hope it encourages you as it has encouraged me. Can I know for sure that I am a Christian? Can I be confident that I will go to Heaven? 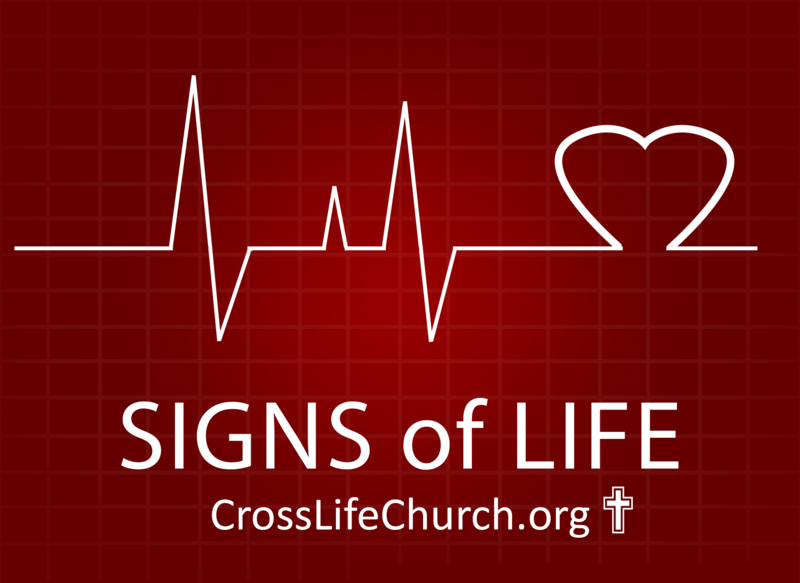 What are the signs that my life has been changed? Please come and join us any Sunday in September at 10:30 am for Morning Worship or 9:30 am for Sunday School.